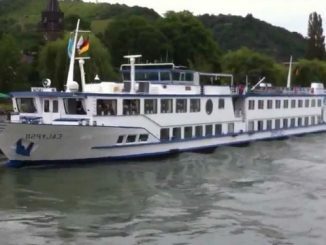 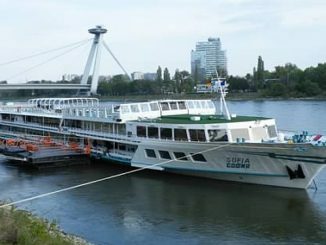 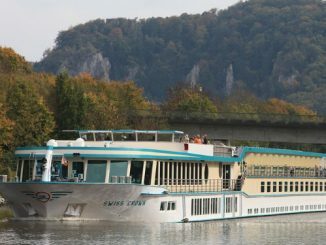 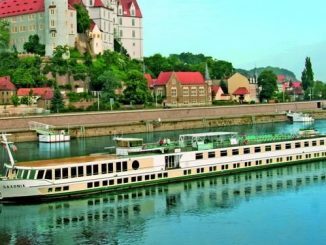 Phoenix Reisen River Cruises, German tour operator Phoenix Reisen was founded in 1973. 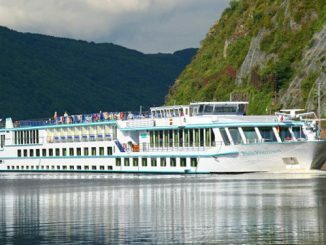 In 1988 they started cruising the oceans with the charter of the ship Maxim Gorkiy. 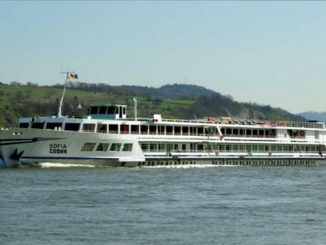 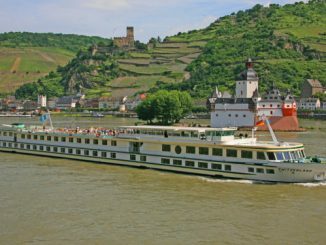 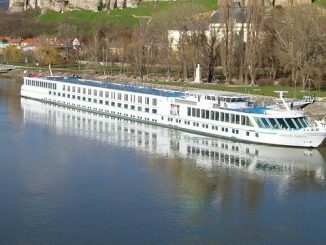 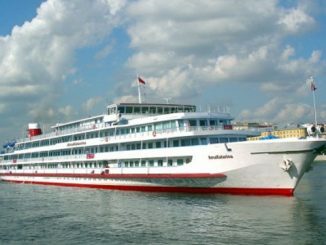 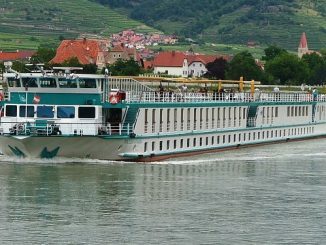 Starting as a pure ocean shipping company, Phoenix Reisen expanded its range in 1993 to include the popular river cruises.